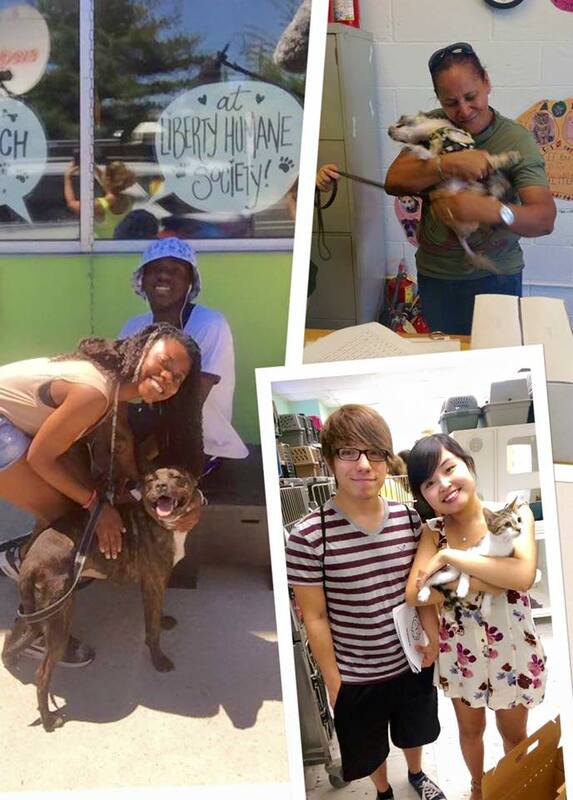 LHS is working toward the day when all of the animals in the communities we serve has a loving home. For the past 19 years Liberty Humane Society has matched thousands of homeless animals with loving adopters. We help local families keep their pets by providing community resources like our Low Cost Wellness Clinic. 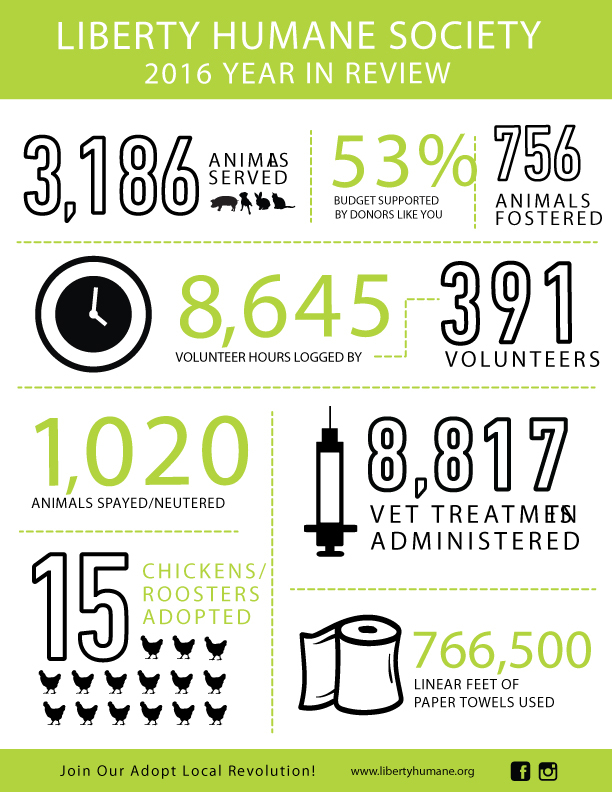 We are continually working to change the way our communities think about animal adoption. Adopting an animal from LHS is not just saving a life, it is making a difference in our community. It is saying that our community’s animals are worth fighting for and deserve a second chance.